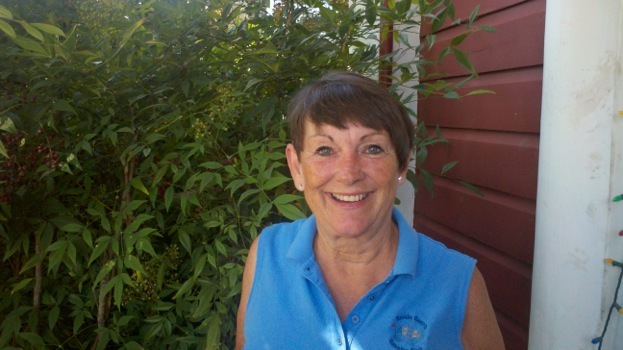 Congratulations to Sandy Osterholt, Club Champion for 2014 for the Lady 9’ers. 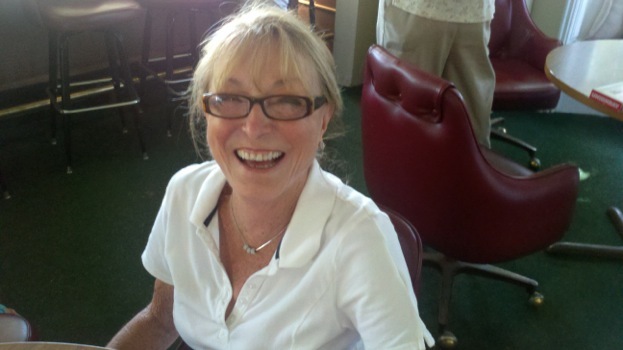 Sandy earned her title with an 18-hole total of 103 (including rounds of 54 & 49). Low Net Honors go to Dorothy Stone with a Net 76.